DigiLanes always give you the best Digital Printing with production facility in Town. Even today – in fact, especially today – many campaigns need a brochure, a response pack, or supporting collateral of all shapes and sizes. If it needs printing, we know the people. 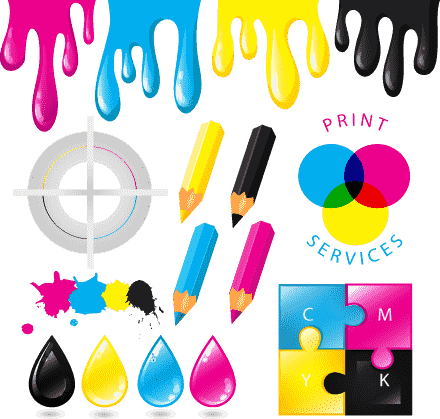 We have full studio and pre-print facilities and powerful and experienced print buying teams constantly delivering the high quality, keen pricing and door-to-door printing services clients demand. It’s one of the most important, busiest departments in our organization – and one that clients rarely see. Their artwork and print arrives where it is supposed to, on time, perfect in every detail. That doesn’t happen automatically. Our team of highly experienced people juggles deadlines, suppliers, delivery dates and budgets, all ‘behind the scenes’. It’s an impressive sight. When things go wrong – a supplier lets us down, or a requirement changes at the last minute – that’s when the team really swings into action. Alternative suppliers are whistled up, and we know how to deal with it to make it happened as quickly as possible. It’s all part of the service. It’s more than just printing services – it includes delivery and construction of POS materials and installations, sourcing and supply of marketing sundries like business gifts or staff uniforms, and a whole range of things that make having DigiLanes as your agency the recipe for a stress-free life.